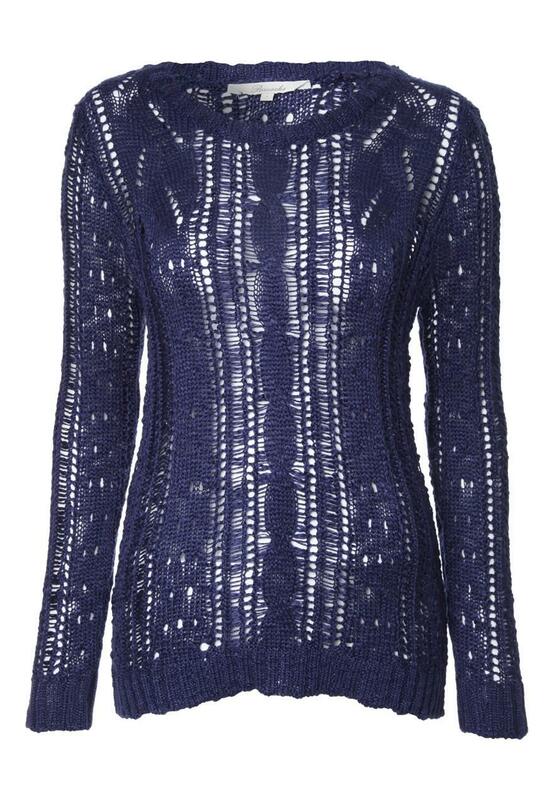 Add layers this season with this slub ladder jumper. Wear over camis and basic tees with denim shorts or jeans. 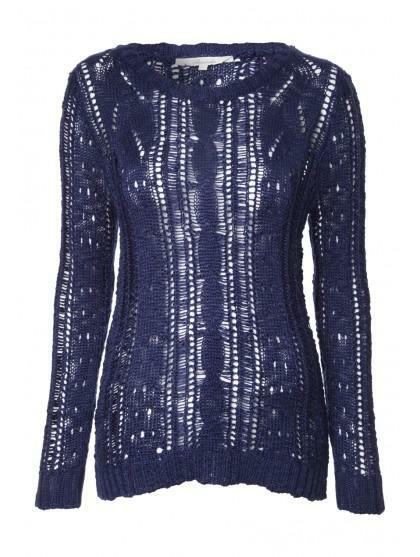 Featuring an all over ladder style knit, long sleeves and rounded Neck.